Since SK-II introduced Facial Treatment Essence over 30 years ago, we have believed in every woman's right to beautiful, crystal clear skin. We have also believed that it is possible to take control of your skin destiny by making the choice to begin using SK-II's iconic Facial Treatment Essence. The choice looks to be a simple one, but sometimes, looks can be deceiving. So SK-II took to the streets of Seoul to put our Skin Destiny Study to the ultimate test: is it possible to feel, without seeing, the effects of using Facial Treatment Essence on the skin? Our blind touch test once again proved that long-term use of SK-II results in skin that not only looks better, but also feels better, healthier, and younger. What if a stranger believed you had skin that was 10 or even 20 years younger than you are? 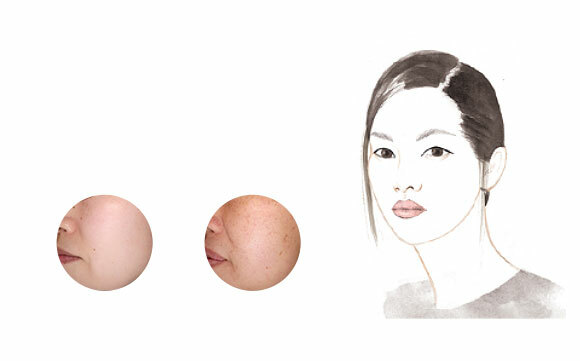 Change your skin destiny with SK-II today, and it will have a lasting effect 10, 20, and even 30 years from now. 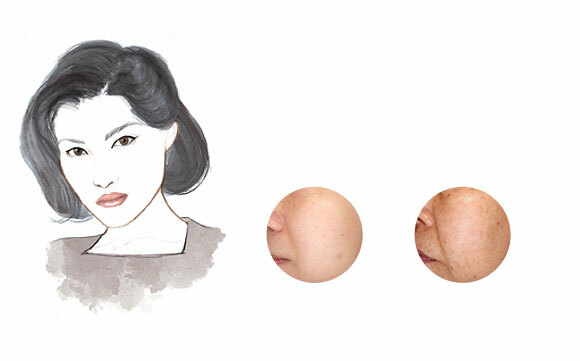 In the breakthrough Skin Destiny Study, SK-II studied the skin of a large group of women of multiple ages – around half of them used SK-II Facial Treatment Essence, while the other half did not. We sought out to discover whether this one choice – to use Facial Treatment Essence, or not – truly would affect the outcome of their future skin. The results for women who chose to use Facial Treatment Essence were staggering*. The longer they used Facial Treatment Essence, the more apparent the difference became between their skin and that of their peers. Women in their 30s who started using Facial Treatment Essence in their 20s had Magic Ring skin scores that were nearly 1.5 times better than non-users of the same age. For women in their 40s, that difference jumped to 2.2 times. Loyal users in their 60s, who started using in their 30s, had Magic Ring scores that were more than three times better than non-users of the same age. kept my skin crystal clear at that moment. They looked 10 (sometimes even 20) years younger than their real age**. 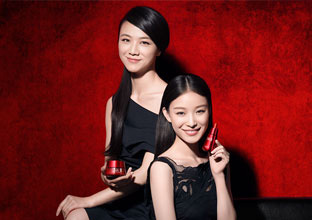 Over 90% of the women who used Facial Treatment Essence across all age groups had a younger Skin Age than the women their age who didn’t use it, 70% of the SK-II users had a younger Skin Age than non-users 10 years younger than them, and more than half of the SK-II users had a younger Skin Age than non-users 20 years younger than them. My Skin Age is 20 years younger than my real age. Their Skin Age appeared to remain constant even as they reached their 50s, 60s and 70s***. A pleasant surprise arose from the Skin Destiny Study: the scientists observed a very small difference in Skin Age of the women in the study who are loyal users aged in their 50s, 60s and 70s. Their Skin Ages were similar to one another - in the 40s. These women also boasted an average Skin Age that was significantly better than that of the non-users their same age. balanced foods. They are all important in my life. The enlightening Skin Destiny Study proves that crystal clear skin today can have a lasting effect 10, 20, and even 30 years from now. 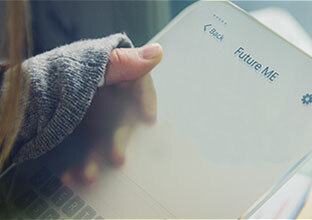 The future of your skin is in your hands – and it all begins with a simple choice. Which skin destiny will you choose? The choice is crystal clear. **Based on Skin Age measurements. 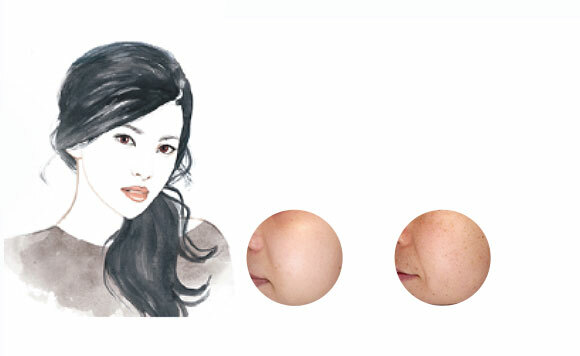 Skin Age refers to the average computer-generated age of females who have the equivalent skin surface measurements (texture, firmness, spots, wrinkles, radiance) obtained by Magic Ring. The measurements were collected from over 130 women aged between 20s and 70s. Convinced? Find out how to change your skin destiny now. Want to know how we did it? Read all about the study’s design and methodology.